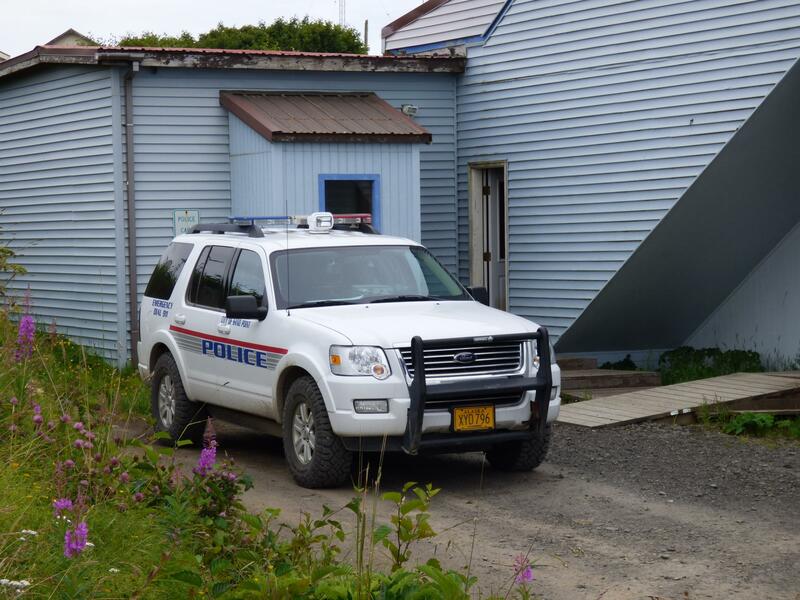 A police car sits unused in Sand Point. Rural Alaska has long had a lack of adequate law enforcement. State budget cuts have exacerbated the problem and recent reporting reveals trouble with how or if some local law enforcement officers are screened before they’re hired. What’s being done to make rural Alaska safer? LIVE Broadcast: Tuesday, June 19, 2018 at 10:00 a.m. on APRN stations statewide.